A tireless advocate for long-term recovery, Tim Ryan is no stranger to addiction – including heroin, cocaine, and alcohol. 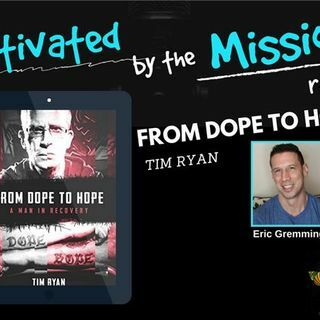 Despite a successful business career, Tim found himself in the grips of heroin and, ultimately, was sentenced to seven years in prison ... See More for a number of drug-related convictions. Tim got clean and sober behind bars and was released in just 14 months.